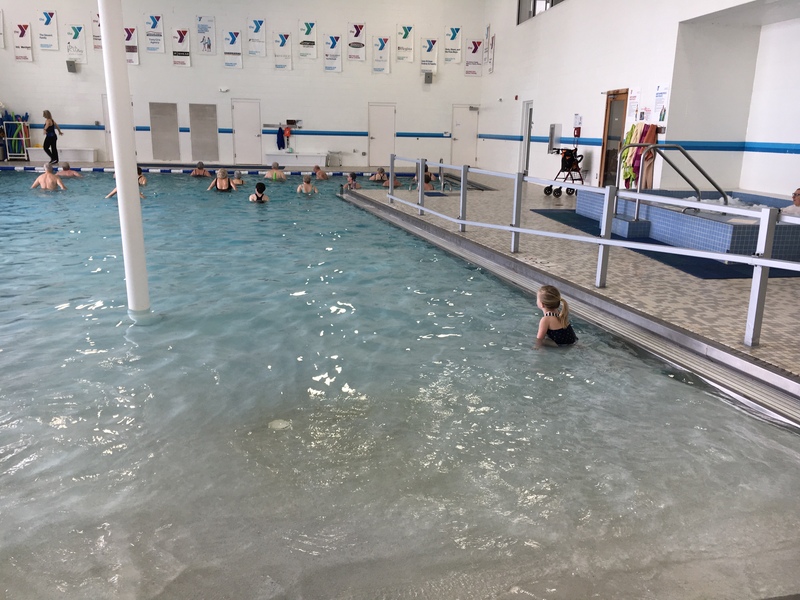 This morning we went to the YMCA and signed up for a trial 5 day pass. 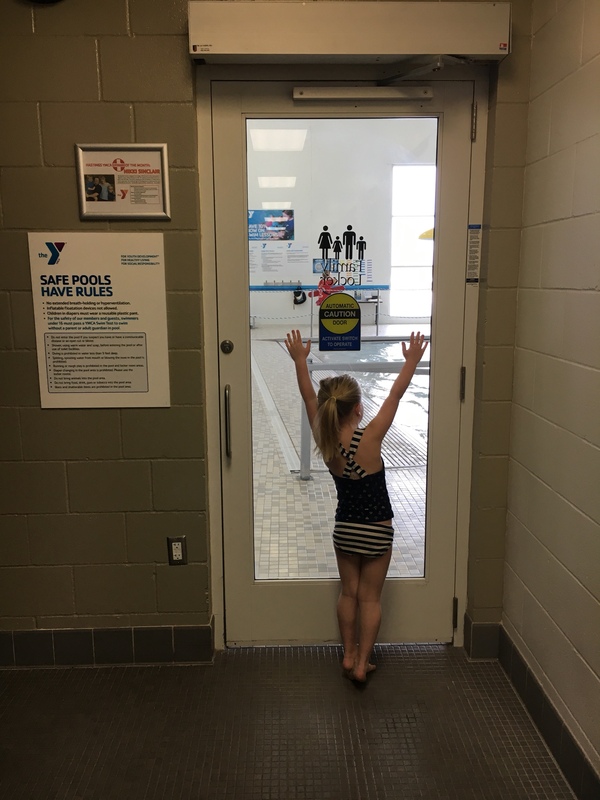 I’ve been wanting to get Emma in a pool to practice swimming, but it’s been hard to find a place that’s open on Monday mornings. 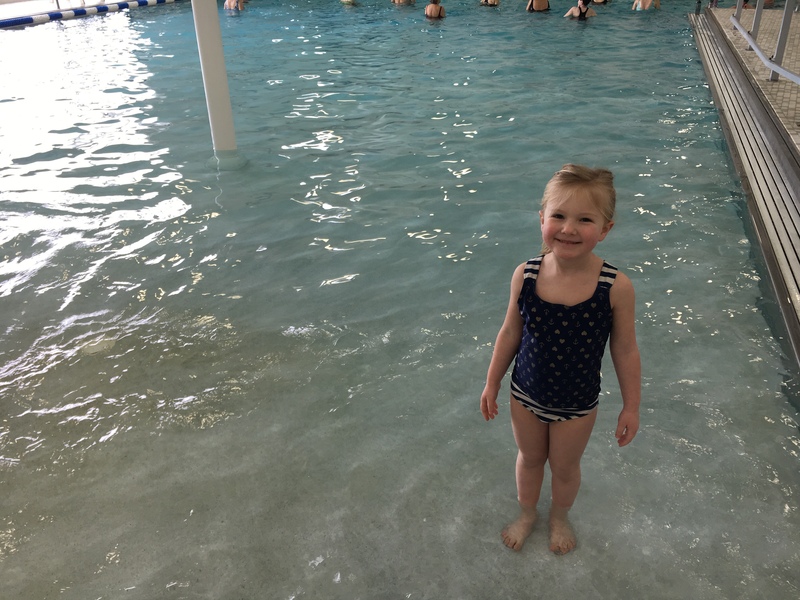 Emma swam like crazy for 2 hours and asked if we could go back tomorrow. We’re getting our moneys worth out of our 5 day free trial.